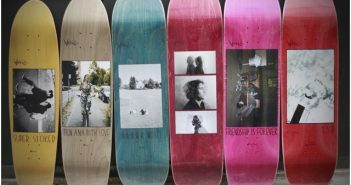 Antiz portfolio clip from Antiz Skateboards on Vimeo. The Spring 16 Collection is on the shelves. Go check our new catalog! RÃ©my’s footy is always gold. Check the new Ã–ctagon video. HELLFEST_EDIT_VIMEO from Antiz Skateboards on Vimeo. 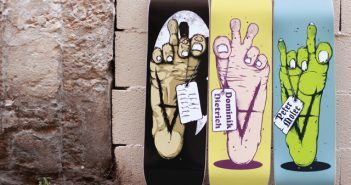 Brother of Vntiz part from Antiz Skateboards on Vimeo. 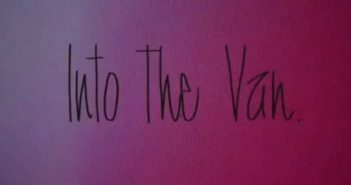 Teemu Pirinen's part from "Into The Van" from Antiz Skateboards on Vimeo.